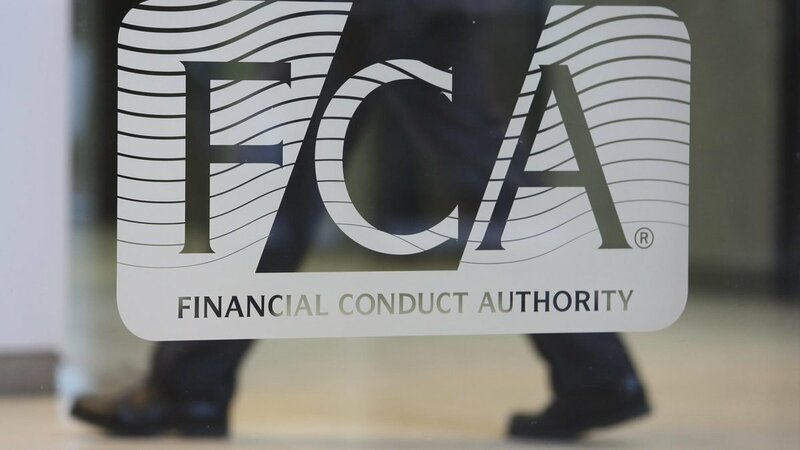 UK’s financial services watchdog, The Financial Conduct Authority (FCA), has announced warnings against several unregulated binary options brokers and a portfolio management firm. 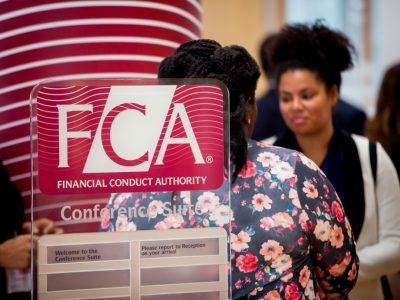 BigOption, Rbinary and VIP Brokers are the binary options brokers that FCA has warned against for providing financial services or products without authorization. 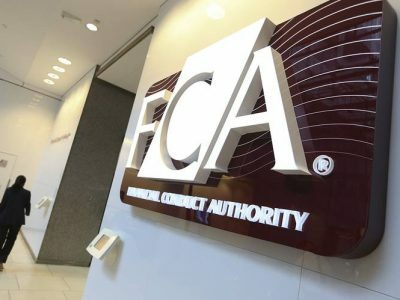 Furthermore, LTX Markets has been targeting clients in the UK and is also conducting financial activities that require regulation without FCA’s authorization. BigOption’s website is currently down, so I could not get further information about this company. However, looking at its name, it is safe to say that this is an unregulated binary options broker. Rbinary is a binary options broker, also social trading platform with claimed returns up to 80%. There is no information on the website about the company who owns the brand, but according to the Terms and Conditions, the Company is registered in the Marshall Islands. VIP Brokers is registered in the Marshall Islands and owned by Wilkinson Development LTD. The broker offers different account types with promised returns between 80% to 90%.I should say that it is common to see that binary options brokers promise high returns, but in reality most of option traders lose their money. LTX Markets claims to offer automated portfolio management systems on fixed return contracts based on the clients’ investment objectives and risk sentiment. Supposedly, the company is headquartered in UK and has offices in South America and Switzerland. I keep saying that investors who are intending to open trading account with a binary options broker, that is registered in offshore regions such as the Marshall Islands, must think twice. The same goes with forex brokers as well. Many of those brokers are simply scams, and even if they are not, the clients have no financial and legal protection if things go sour. On the other hand, all forex brokers licensed by UK’s FCA goes under strict regulation and standards. 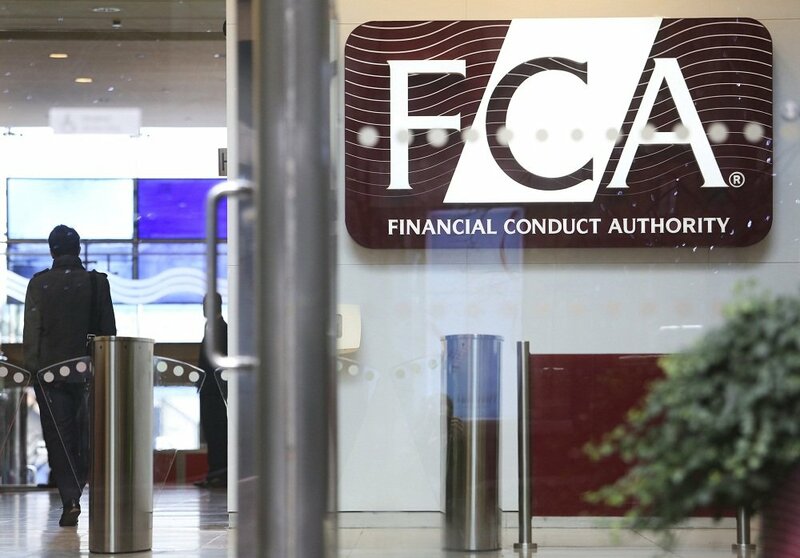 UK’s financial watchdog FCA (Financial Conduct Authority) has released warning against three firms that are unregulated by the FCA but offers financial services to the UK citizens. The last warning is against a clone firm which is using details of a financial service prodiver regulated by FCA. I advise attention and caution if you receive promotional email or text message from any of those three firms. Okay. It is here, pals. 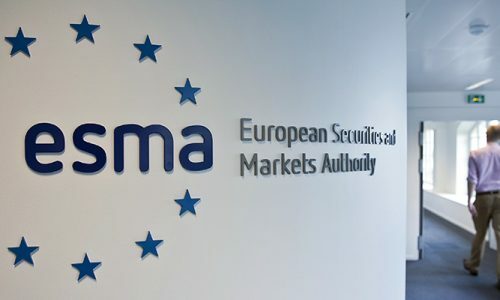 I shared the news about EU-wide regulator ESMA’s intention to propose to impose leverage cap of 30:1, ban on binary options, restrictions on bonus and promotions offered to clients and mandatory negative balance protection feature on all forex brokers within its jurisdiction. ESMA closed public consultation period by mid February and is now out with its final proposal. ESMA’s final proposal is unchanged and includes maximum leverage limitation of 30:1 for CFD and forex majors. The maximum leverage could be even lower than 30:1 for minor and exotic pairs (20:1), gold (20:1), oil (10:1), other commodities (10:1), equities (5:1), global indices (20:1) and cryptocurrencies (2:1). 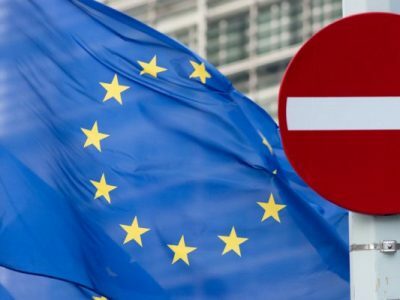 In addition to maximum leverage cap of 30:1, binary options are going to be banned, mandatory margin close out rule and negative balance protection will be imposed on the forex brokers throughout EU countries. Needless to say, it is a major headwinds for the industry and forex brokers in Europe. Even though, negative balance protection is going to work on the behalf of the investors, they will drift away from the continent towards off-shore forex brokers in the search of higher leverage. ESMA’s new measures are going to published in the official Journal of the EU within a month. Forex brokers will follow through and apply the new rules in two months following the publication date. The new measures received mixed bag of reactions from the industry players. 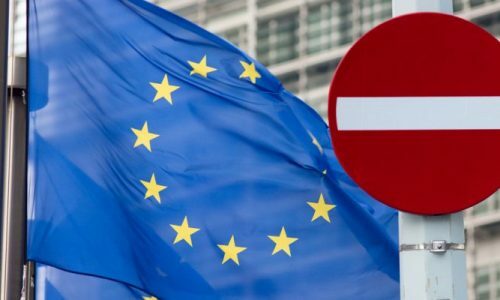 IG announced that it is disappointed that ESMA decided to proceed with its proposal to impose different leverage restrictions on different markets. IG argues that the new leverage cap will restrict consumer choice. The company also mentioned its worry about the risk of retail clients to choose forex brokers located outside of the EU. On the other hand, Plus500 announced that the Company welcomes the new rules and already complies with many of the proposed changes. Plus500 believes that ESMA’s proposed measures will improve the trading conditions and have limited impact on the Company’s anticipated financial performance in 2018. UK watchdog FCA annouced that the regulator supports ESMA’s proposed measures. FCA is expected to evaulate whether to apply ESMA’s proposed rules on the forex brokers under its regulation. 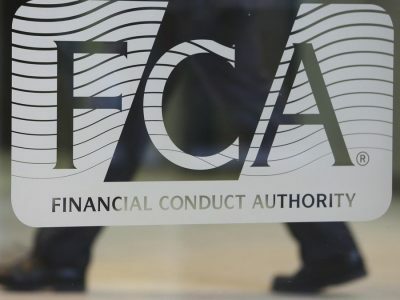 Financial Conduct Authority, the UK forex watchdog, is planning to bring about some new measures that could prove to be very hard to implement for a lot of forex brokers located in London. 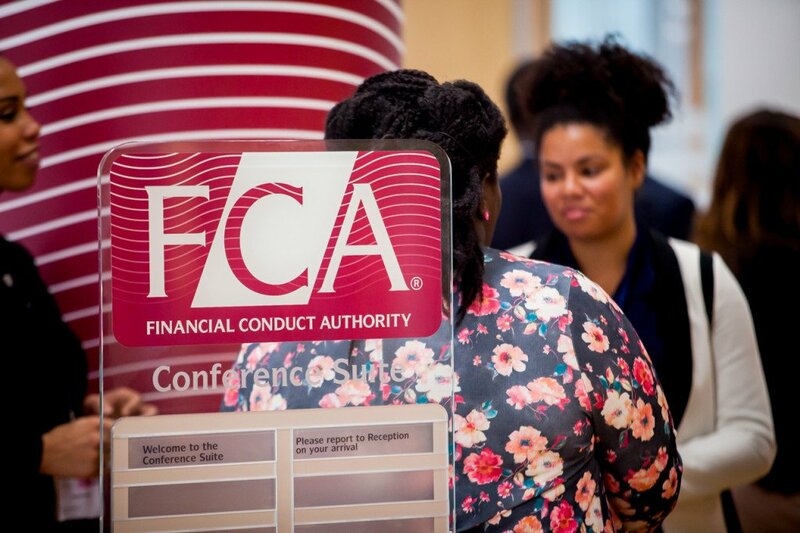 According to sources with intelligence on this subject, FCA has expressed its intention to a number of UK based forex brokers about prospective amendments to the regulatory conditions through a letter. Discover How Forex Brokers Make Money. According to the letter, the UK regulator is considering to obligate straight-through processing (STP) forex brokers to obtain full market maker license. FCA clarifies that this action necessary to ensure the brokers ability to make up for negative balances resulting from possible client losses due to unexpected market volatility. Some officials in the UK has been warning that STP is inadequately capitalized to cover negative balances of the clients. My followers know the importance of negative balance protection since I have been indicating it as one of the most important criteria while choosing a forex broker. To remind you, FXCM was one of the biggest victims of the abrupt decision of Swiss National Bank (SNB) to cease defending 1.20 floor for EURCHF. The decision sent shockwaves throughout the industry resulted from clients’ negative balances after sudden plunge of EURCHF. The pair lost more than 4000 pips in few minutes and sunk thousands of clients’ account into negative balance. FXCM managed to survive through arranging a credit line worth of $300 million while Alpari closed its UK branch due to the $20 million of capital shortfall. It seems to me that FCA is worried that STP brokers’ capital strength is not going to be sufficient enough to cover negative balances in case of another unanticipated disaster. If FCA goes ahead with its plan and forces STP brokers to upgrade their licenses, this leaves two options for the brokers; either to adhere and upgrade their licenses or abandon retail forex market in the UK. 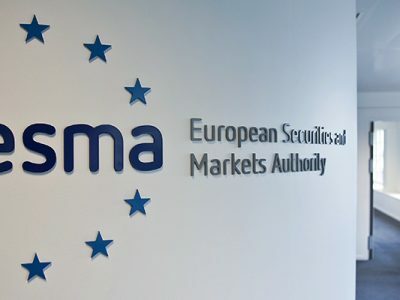 European Securities and Markets Authority (ESMA), the EU-wide financial markets regulator, has recently announced that it is intending to propose to lower the leverage to as low as 30:1, ban binary options and restrict incentivizing promotions as such deposit bonuses. Bad news, indeed! 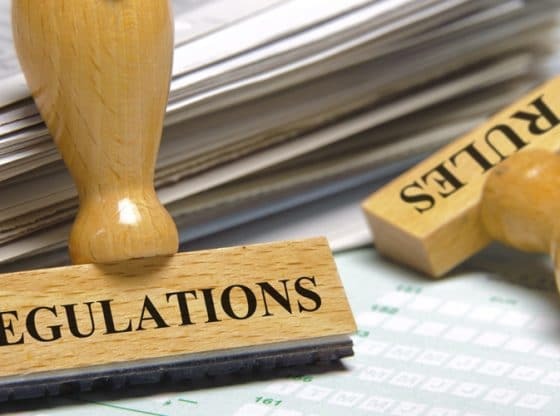 Even though, the proposed measures will be just in the degree of recommendation which means that each member country’s own watchdog will make the final decision to endorse or not, it is believed that political pressure will lead many regulators to adopt those new rules. 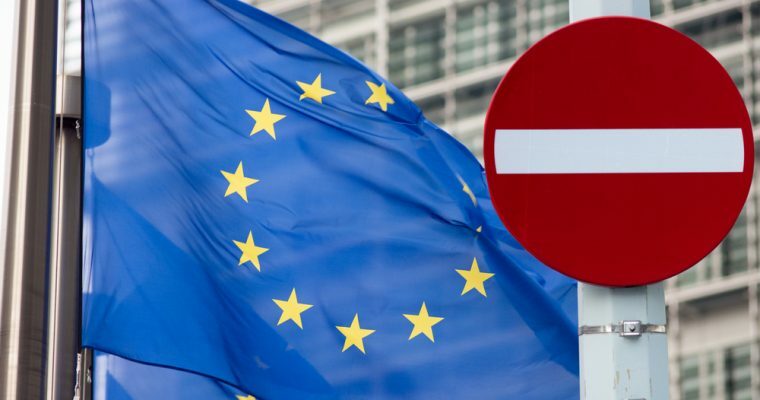 In addition to 30:1 leverage cap, ESMA is considering to recommend local regulators to restrict marketing of forex and related products and impose negative balance protection on forex accounts. It did not take long for proposed measures to receive backlash from the brokers and other industry members. GAIN Capital, one of the industry leaders, warned that the ESMA’s proposed changes may lead to ‘’unintended consequences’’ while IG Group described the measures as ‘’disproportionate’’. 30:1 leverage cap and binary options ban will certainly bring about profound unfavorable effects for the industry in Europe however there is one good thing coming out of bad situation; negative balance protection (NBP). The proposed NBP rule is going to remove the risk of owing to a forex brokers more than the investors deposited which was the case for many traders after Swiss National Bank’s decision to remove 1.20 EURCHF floor almost three years ago. Another good thing that I see which is coming out of this bad situation is the smile on the faces of off-shore forex brokers. Being offered leverage as high as 3000:1, traders who bargain for higher leverage than proposed 30:1 will make their way to the off-shore brokers scattered from Central America to Indian Ocean. FCA’s response to the ESMA’s statement was most looked for and it was swift. UK is in the process of breaking up with EU and London is the home for some big retail forex brokers. FCA indicated that it supports ESMA in its consideration of the new measures however its own domestic policy work on permanent product intervention measures applicable to firms offering forex and binary options is ongoing. 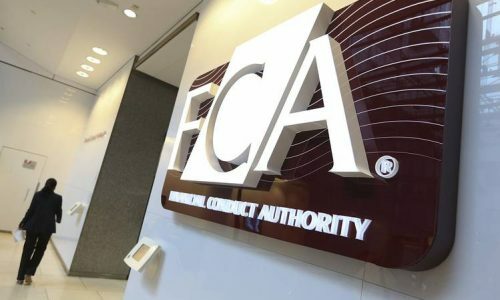 It is known that FCA is considering a leverage cap of 50:1 for forex and to regulate binary options market rather a ban. 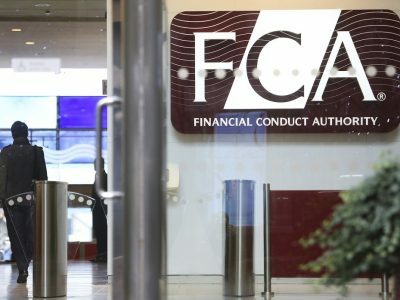 UK’s very well known and beloved financial watchdog FCA (Financial Conduct Authoritiy) has announced today that it delayed implementation of new trading rules on CFD products. FCA has been working on a package regarding new leverage and other operational rules for CFD trading in last several months which includes lowering leverage to 50:1. Today’s announcement states that the decision to delay follows the announcement made by the European Securities and Markets Authority (ESMA) on its consideration to review the leveraged sector. Given progress in ESMA’s own consideration of the use of its product intervention powers in this area, the FCA has decided to delay making final conduct rules for UK firms providing CFDs to retail clients, pending the outcome of ESMA’s discussions. Therefore it looks like FCA is going to wait until ESMA comes with its own new trading rules and follow suit. The announcement says that ESMA’s product intervention powers can only come into effect from 3 January, 2018 at the earliest.